NOVEMBER! 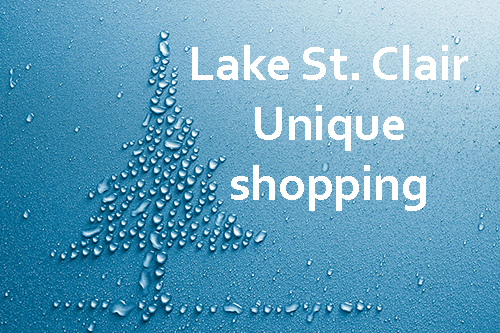 Starting this week we have three Lake St. Clair early Christmas “Party” shopping events offering discounts, free adult beverages & hors d’oeuvres…. November 15, 18th, and 30th.